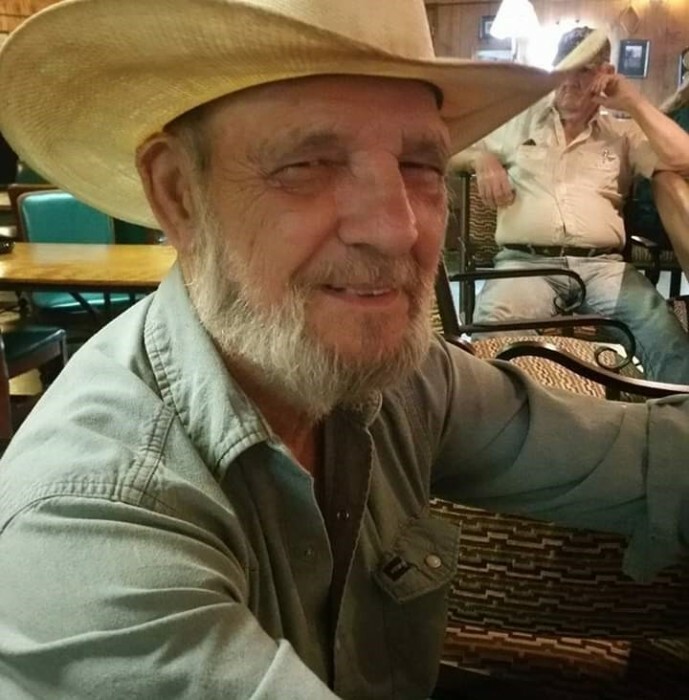 Elmer V. Peckinpaugh better known as ‘Blue’ passed away, March 19, 2019 at his residence in Liberty, Texas. He was born on August 27, 1942 to Luther ‘Staight Stick’ Peckinpaugh and Clara Sutton Peckinpaugh. Final arrangements have been entrusted to Allison Funeral Services.